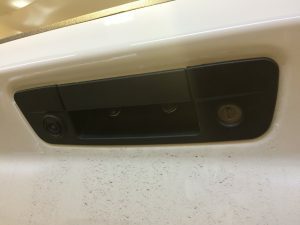 Blossom Installations » U-Connect & My Touch integrated back-up camera systems. 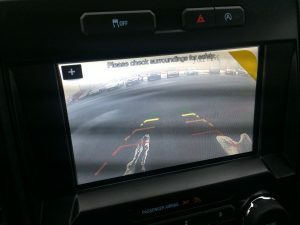 U-Connect & My Touch integrated back-up camera systems. 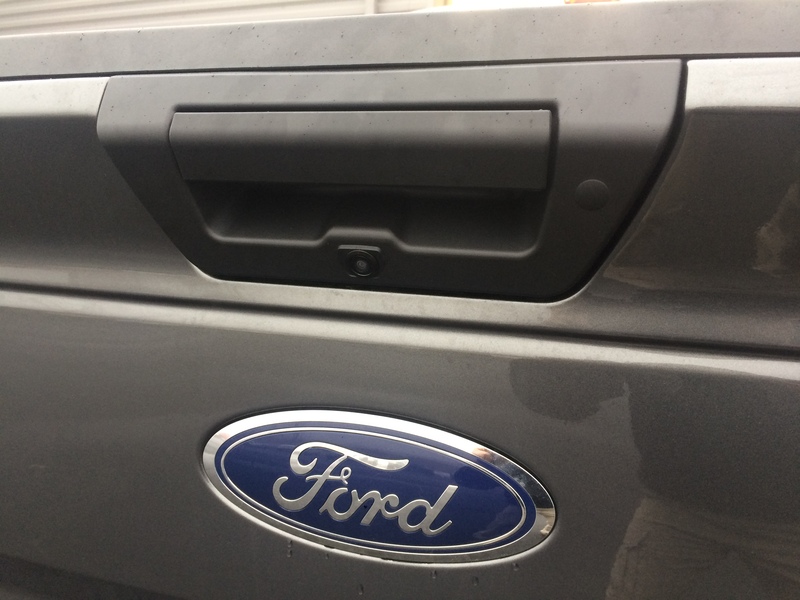 Here are two examples of just how awesome aftermarket accessories are today. 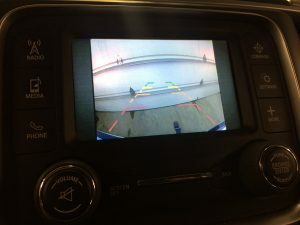 Both the Ram U-Connect and Ford My-Touch infotainment systems have the ability to add a fully integrated rear camera safety system to them. 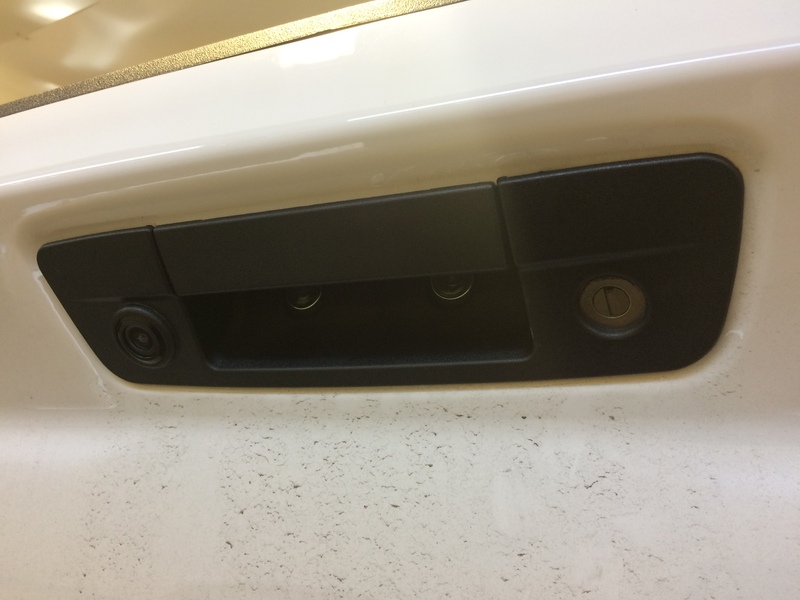 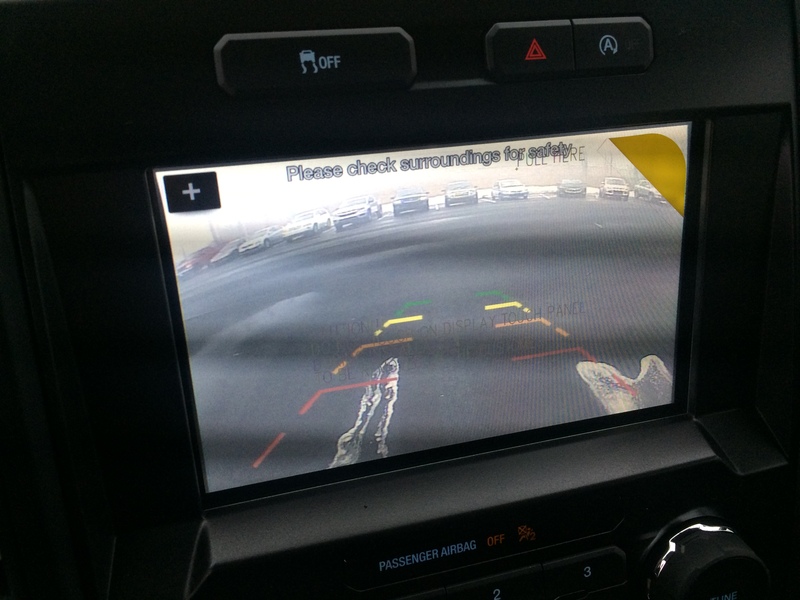 Tailgate handle cameras display a rear view image automatically onto the existing screen when reverse gear is selected. Many of these systems can be installed for less than the cost of an accident deductible. 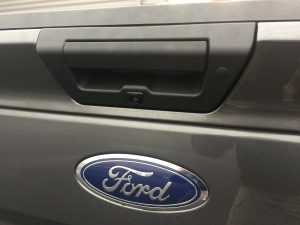 Protect your truck from damage today.